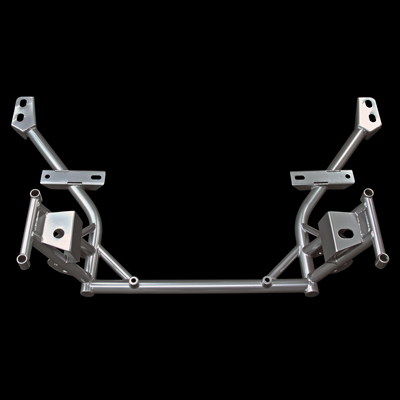 05-19 Mustang Front Suspension Parts at UPRProducts.com - Lifetime Warranty! mustang-billet-front-lower-control-arm-bushing-pro-series-15 Refine the stability and precise handling of your modern Foxbody Mustang with suspension parts from UPR Products! UPR is your one stop shop for all of your Mustang Front Suspension needs including our UPR Pro-Series K-Member, Mustang Bump Steer Kits, Mustang Strut Tower Braces, Mustang Struts, and Mustang Lowering Springs. UPR Product’s Street and Race proven suspension parts are built with the highest quality components and are easy to install.